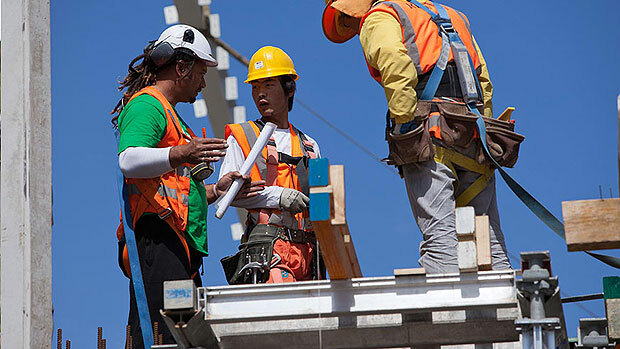 New Zealand needs skilled tradesmen and women to address a critical shortage of skills in the construction industry. If you are a carpenter, a plumber or electrician, then we need your skills! Jobs are available right across the industry including project managers, building inspectors, surveyors and engineers. In addition to residential construction, there are commercial construction projects including a 54 level tower to be built in Auckland.